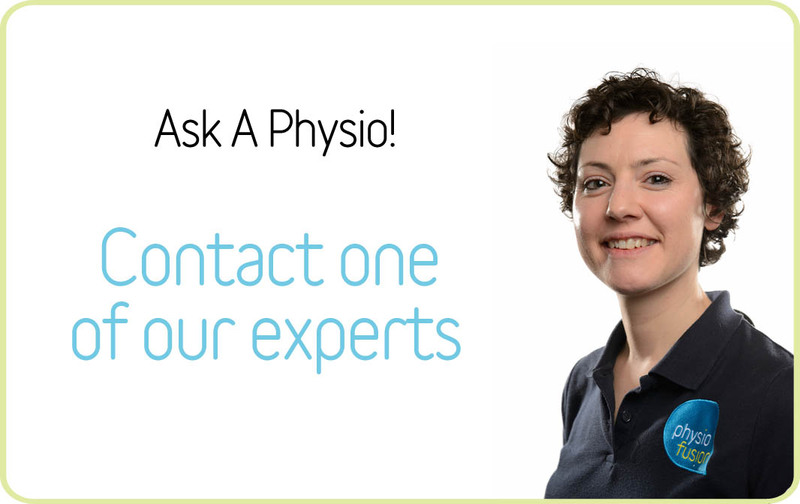 Karen was the previous owner of the physiotherapy clinic on the Bolton site, before she decided to team up with Physiofusion in September 2014. Karen ran Bolton Therapy Centre for just over 20 years and still is now the clinical lead for Physiofusion in Bolton. Specialisms include acute and chronic back conditions, and scoliosis. She is a regular Golfer and, since Physiofusion took over, now has a little more time to take advantage of this. 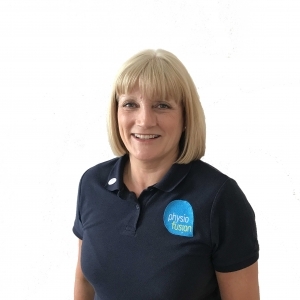 Karen has previously been the regional representative for Physio First, which represents physiotherapists in private practice to ‘promote the highest standards of clinical physiotherapy practice’.